A student’s high school education is very important. During the high school years, students are learning more than just the basics, things like responsibility, social abilities and more are all part of high school. But when ranking high schools, the easiest things to compare are test scores and success rates of students who attend each school. Laguna Hills High School Ranking shows parents and students where the school has room for improvement and where to seek inspiration for those improvements. 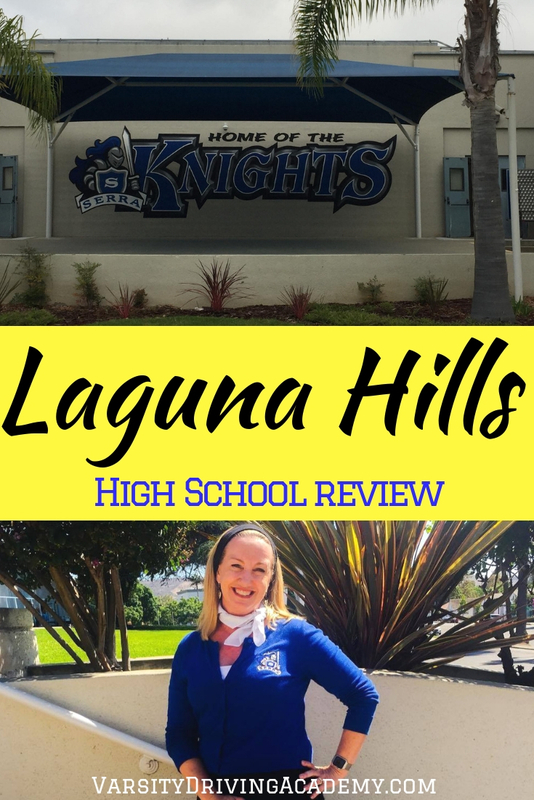 Discover the Laguna Hills High School ranking and learn how you can help improve upon the already glowing record of the school. Test scores are how high school academics are ranked. For the best results, Math and English are compared as these are two of the most important classes students will be taking. Laguna Hills students are, on average, 49% proficient in Math and 82% proficient in English. The state averages for Math proficiency are currently 38% and in English 49%. This shows that students at Laguna Hills High are testing above state averages in both Math and English. With that, comes a 98% graduation rate, however, only 49% of students are graduating with UC/CSU entrance requirements. This shows us that students could be more prepared for college at Laguna Hills High School. Luckily, there is plenty of opportunities there with 22 AP classes available. The equity of a high school is slightly harder to rank but not impossible. Test scores are still used but instead of comparing the general student population, we take a look at segments of students and compare them to each other. For example, students who come from low-income families and students with disabilities are compared to students who don’t have these issues at the same school. Currently, 27% of students at Laguna Hills High School are low-income and they are performing slightly behind the general student population. Students with disabilities are also behind the general population at Laguna Hills. While this is not abnormal at any school, there is a lack of proficiency among students with disabilities when compared to other students with disabilities at other schools. Currently, the state average for proficiency among students with disabilities is 11% but at Laguna Hills High School, it is 9%. This means Laguna Hills High and parents could be making changes to improve these figures. The environment isn’t something that can be ranked but should be made aware of to parents. The environment helps students develop more worldly knowledge by dealing with their peers, mentors, and others in both a professional and social manner. Currently, the school is made up of 50% male and 50% female students. The student body is currently 45% White, 37% Hispanic, 8% Asian, 4% two or more races, 4% Filipino, 2% Black, and less than 1% Pacific Islander and American Indian. The staff is ranked by comparing the ratios of students to counselors and students to teachers. There are 26 students for every 1 teacher and the state average is 22 to 1. For counselors, the ratios look like 856 students to 1 counselor and the state average is 830 to 1. 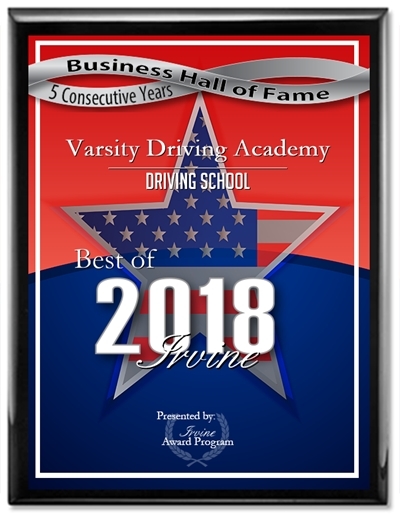 The number one goal of Varsity Driving Academy is to teach students how to drive safely and obey all of the laws of the road. However, there are other goals that are kept in order to ensure the success of the students. One of them is to provide the best online learning option around. 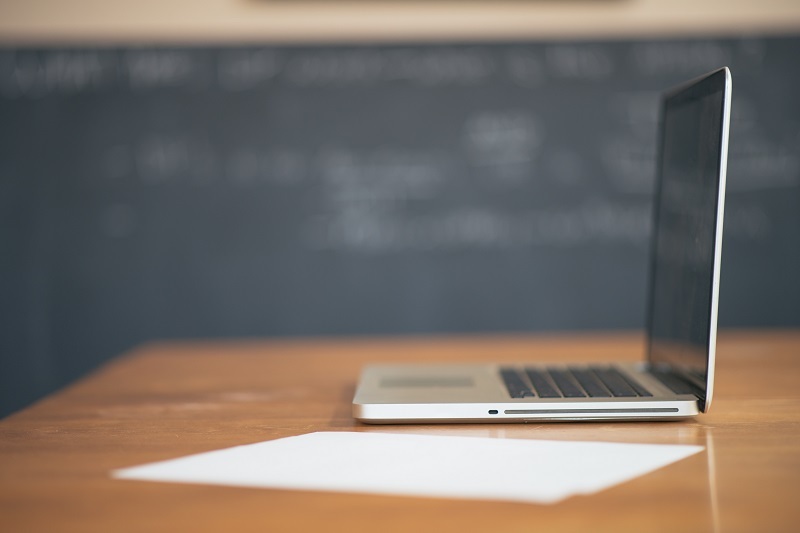 With online learning, students can learn on their own time, taking all of the time they need to make sure they fully understand what they are reading. Another goal is to make it easy to attend behind the wheel training sessions. 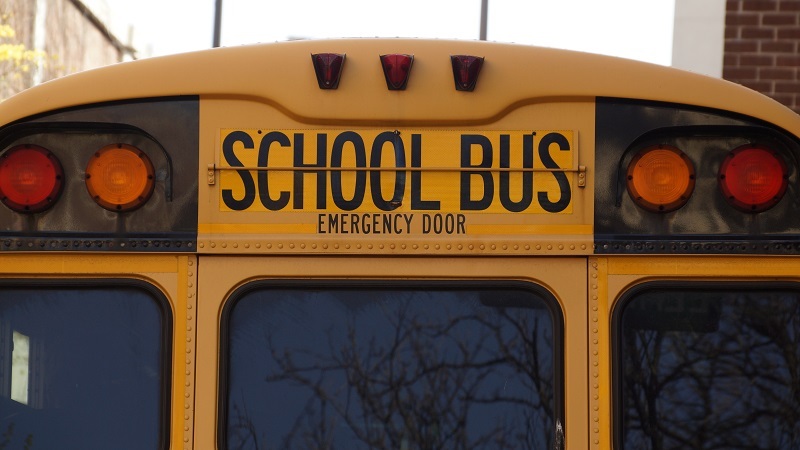 With free pick up and drop off services for each session, students and parents don’t need to panic trying to figure out a way to and from each session. These are just a few of the ways Varsity Driving Academy makes it possible for students to keep learning at high school and also learn how to drive.